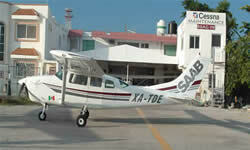 In Playa del Carmen is located an airport for small cesna planes and medium airplanes. 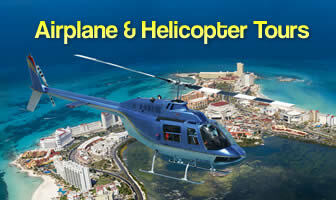 The Playa del carmen airport is operating throughout the day than at night. Passengers must pay a tax to use the airport when they flight and the rates might change depending to the place where you are going . 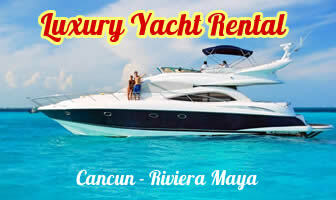 There are no commercial flights from Playa del Carmen but it is possible to use this airport for travel by plane to Merida, Chichen Itza, Holbox, Cozumel, Isla Mujeres, Palenque, Mahaual, Chetumal, Campeche and Xcalak in cesna airplanes. 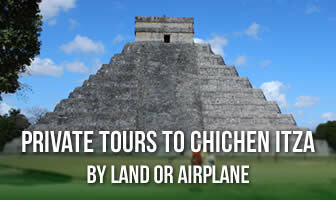 At the airport in Playa del Carmen is located the first airline in the city, Aerosaab, which offers tours on a private plane to Chichen Itza, Merida & Uxmal, Holbox island and scenic flights to the Riviera Maya.